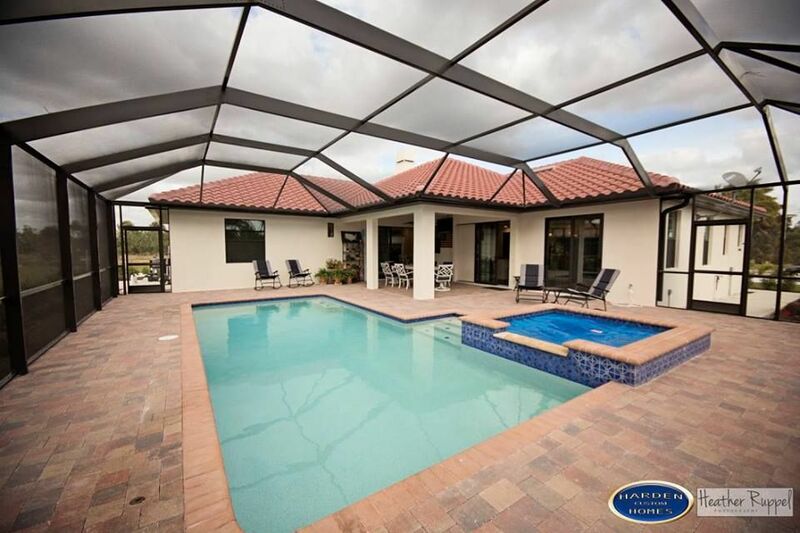 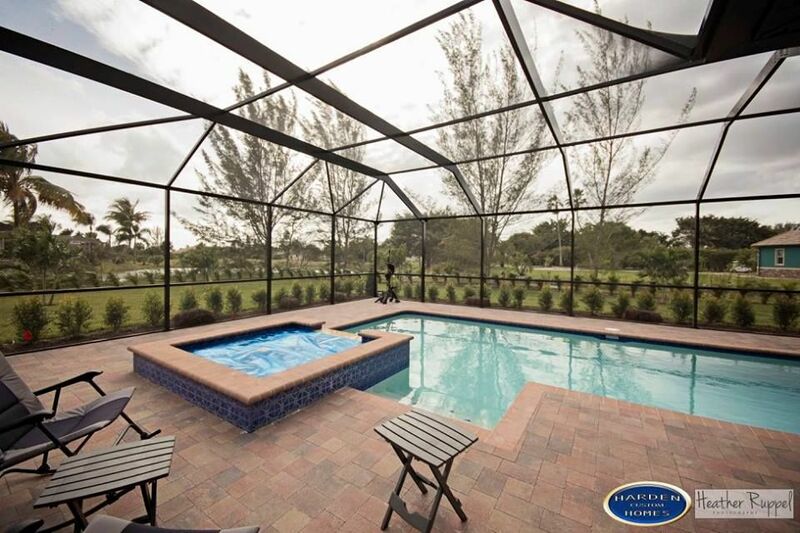 This custom pool home is one-of-a-kind. 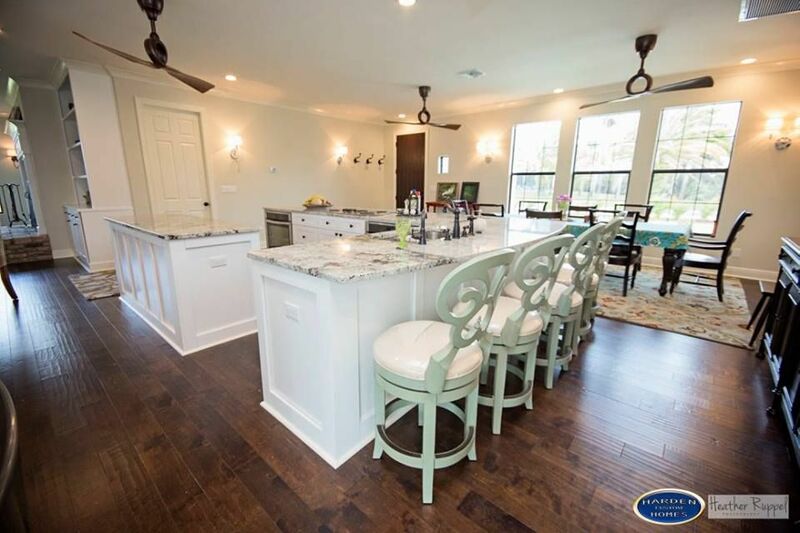 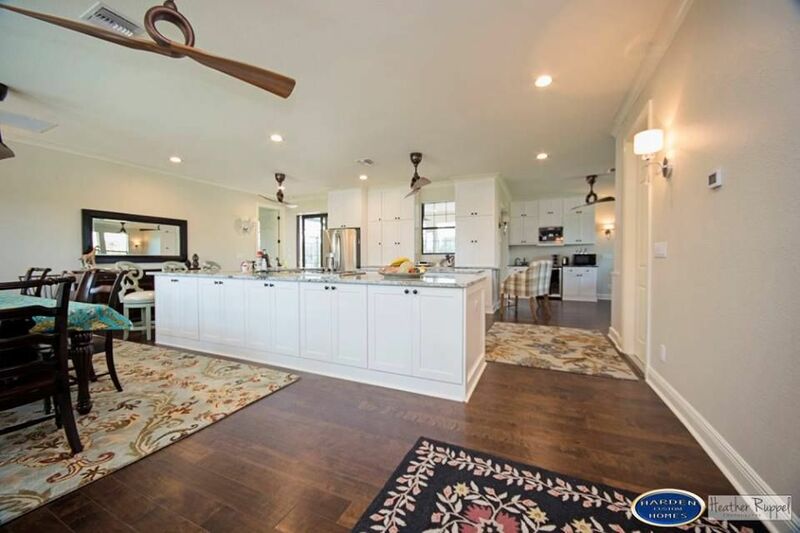 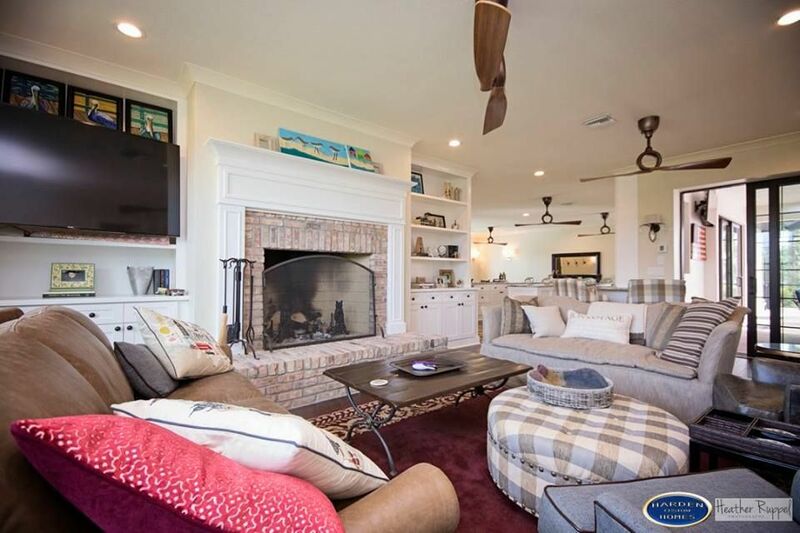 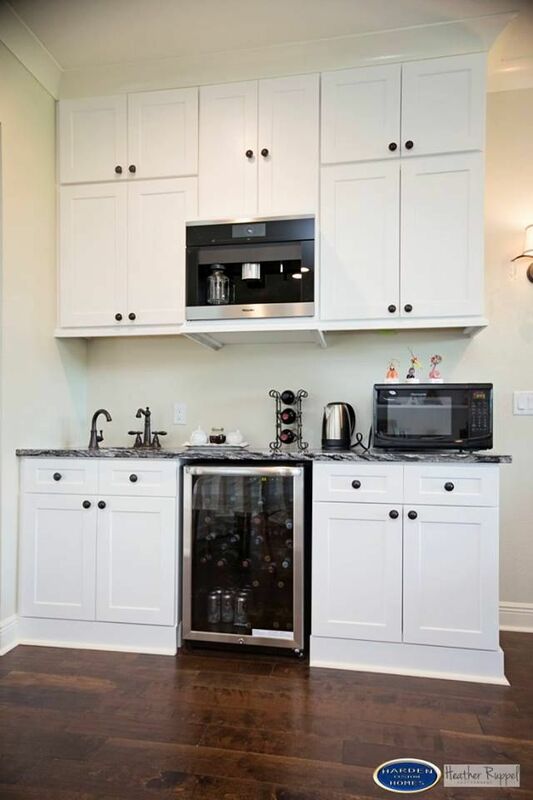 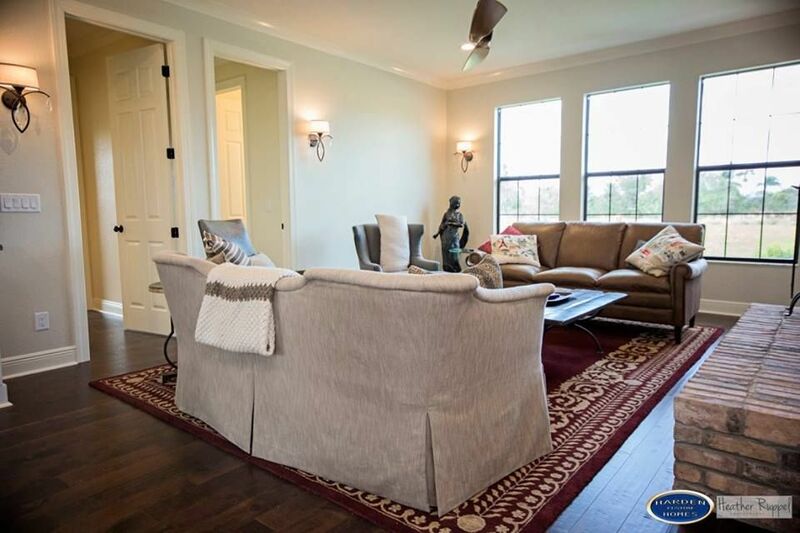 From the large kitchen and wine bar to the custom brick fireplace in the living room, this home has it all. 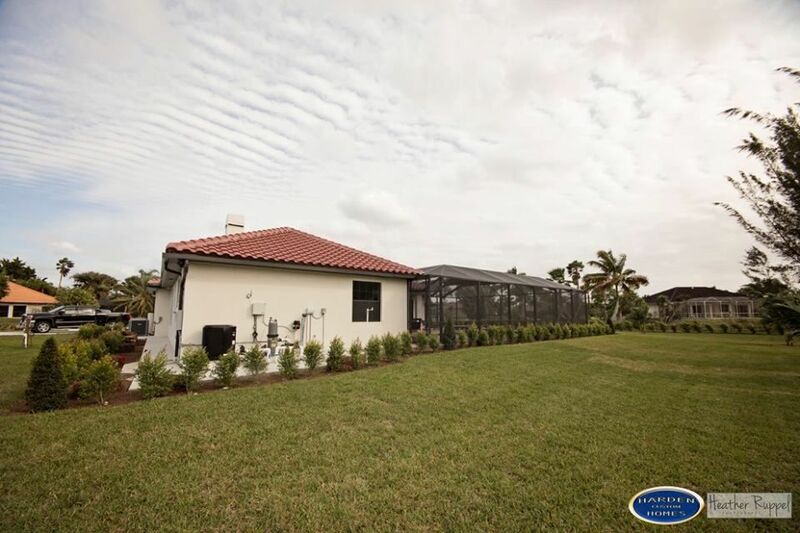 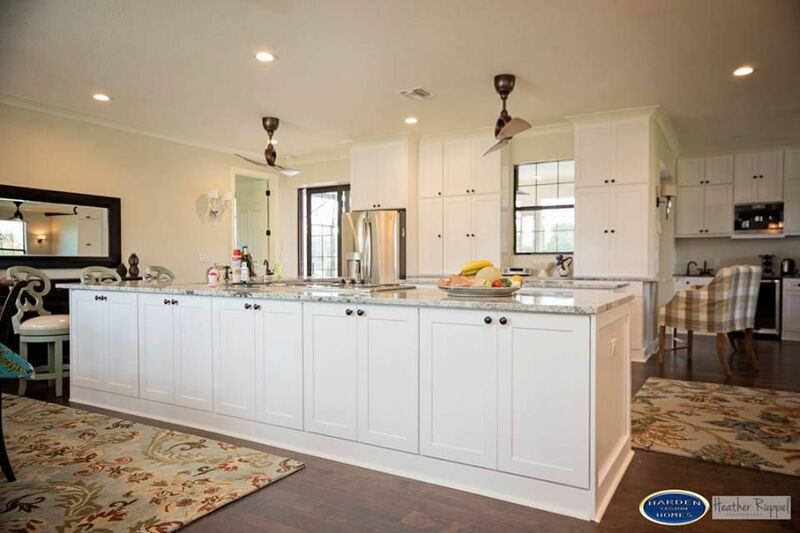 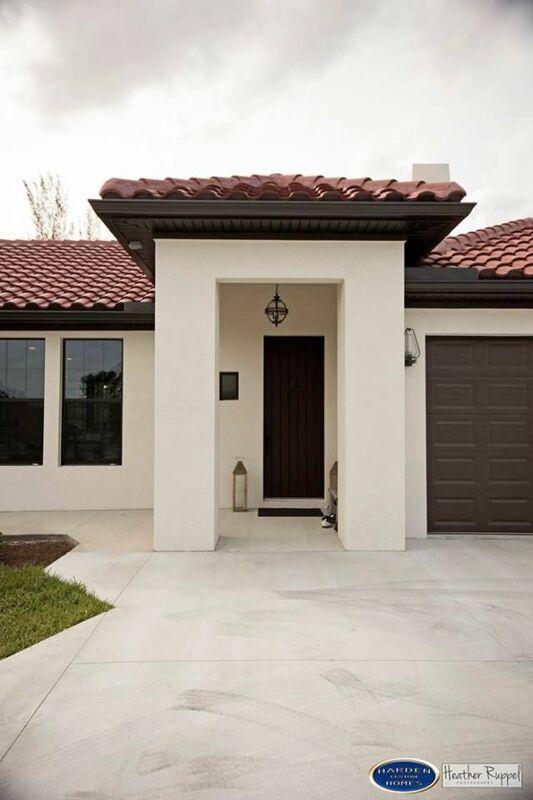 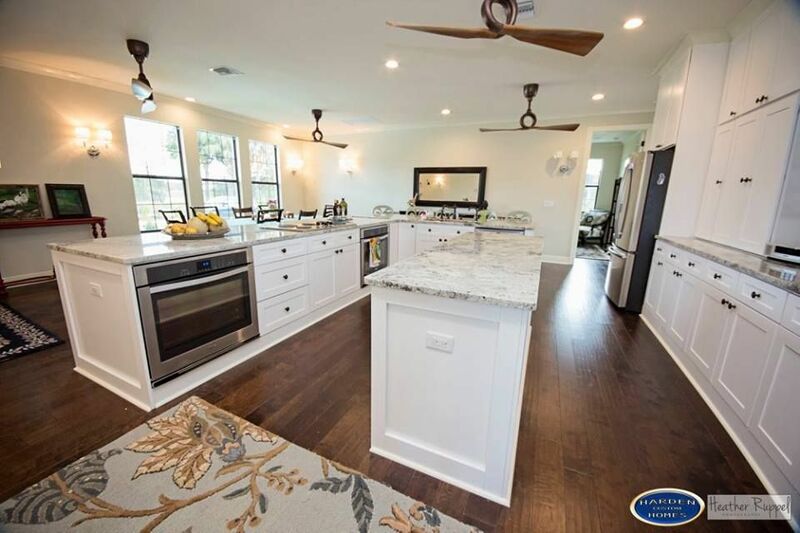 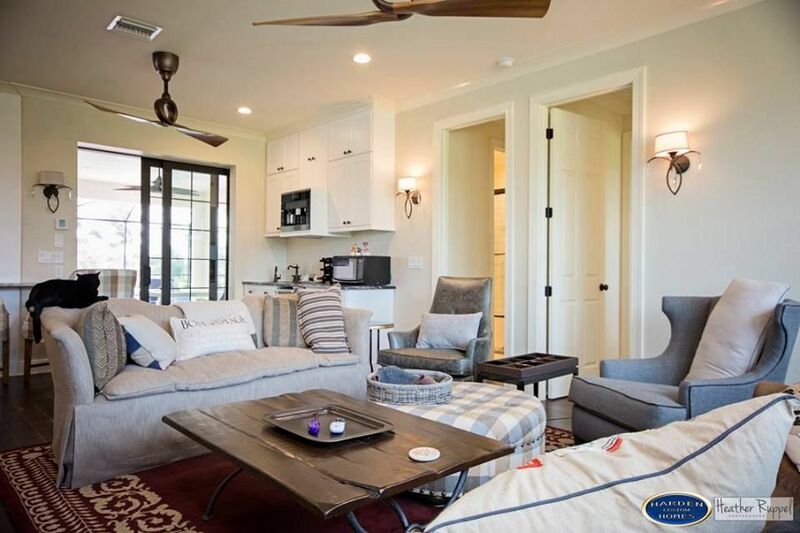 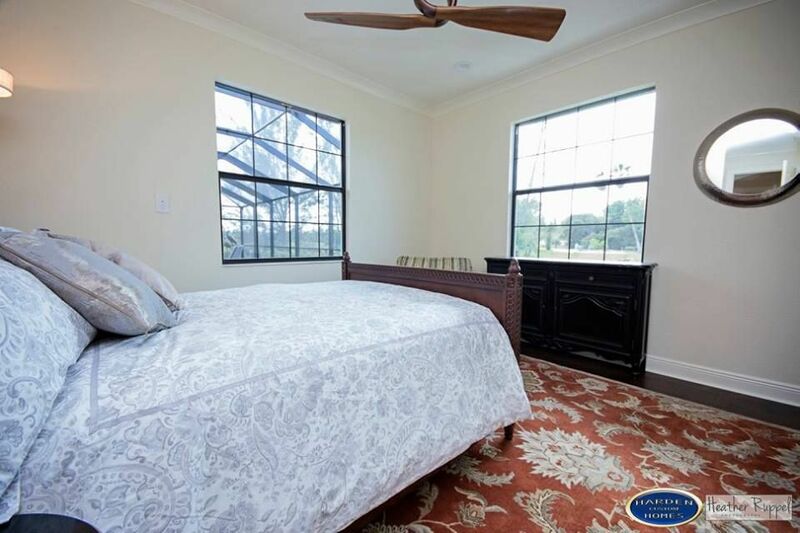 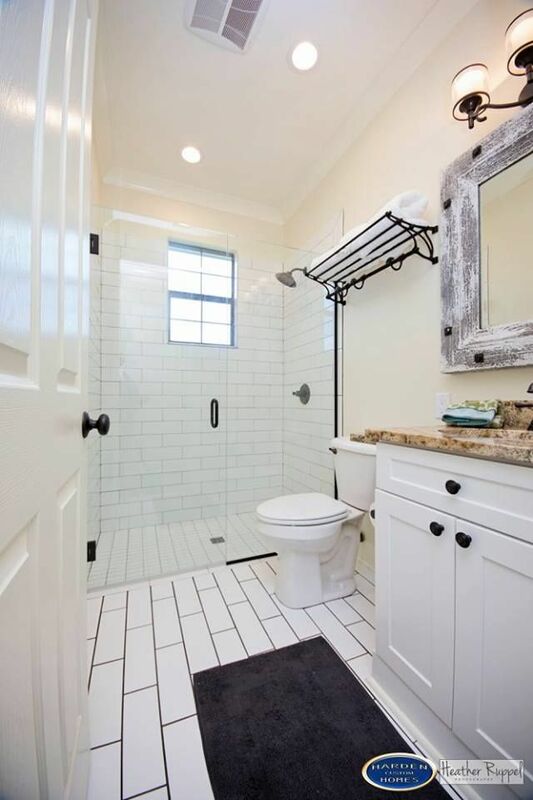 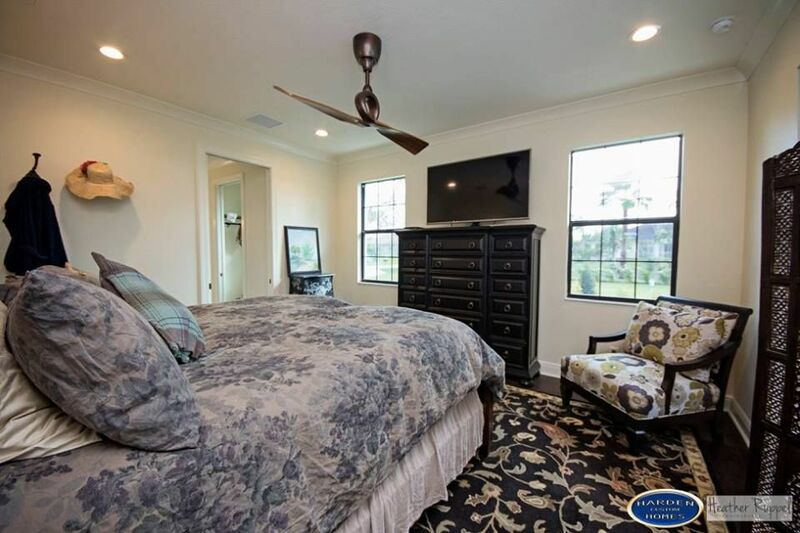 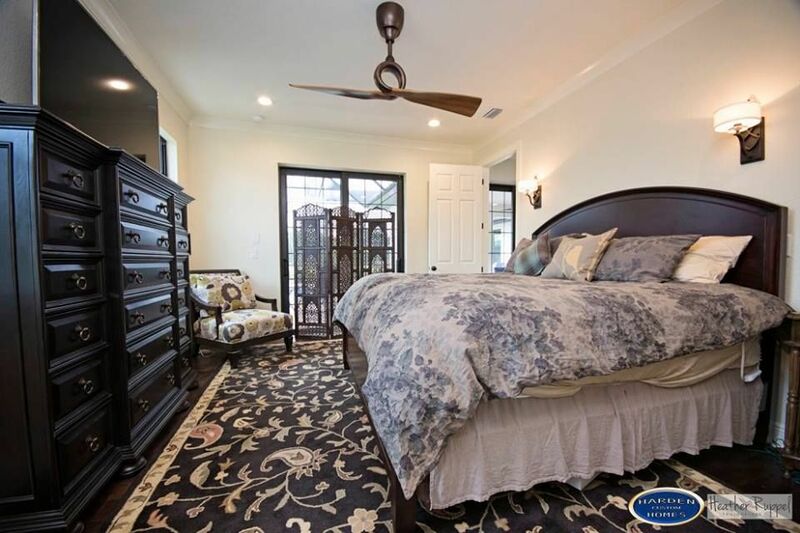 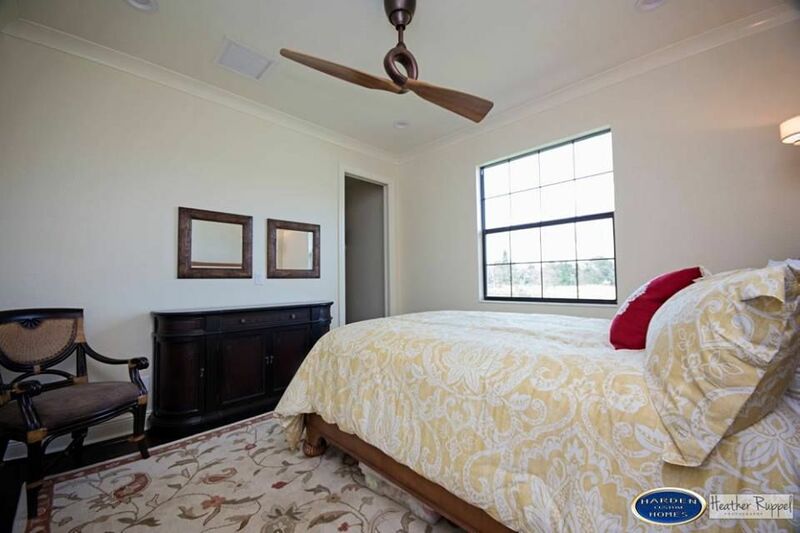 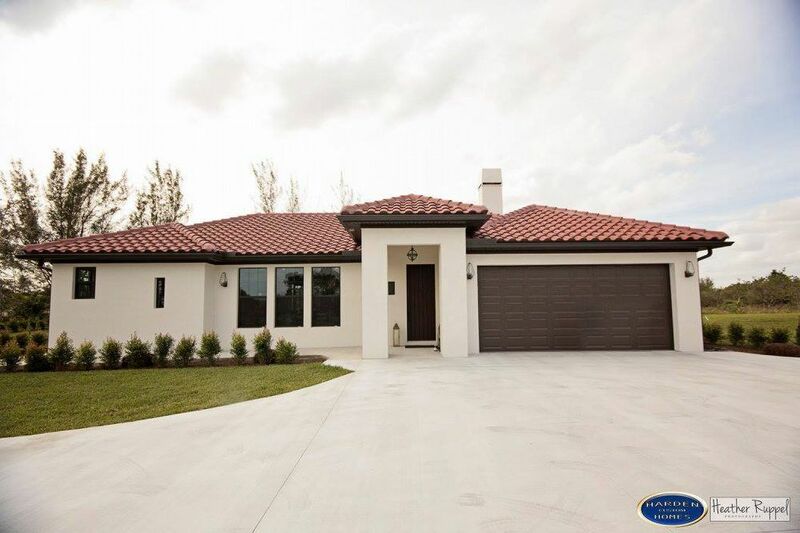 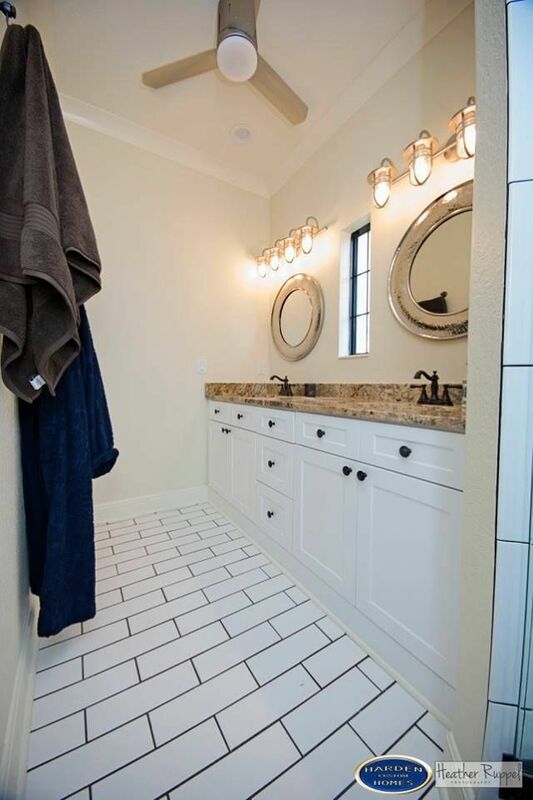 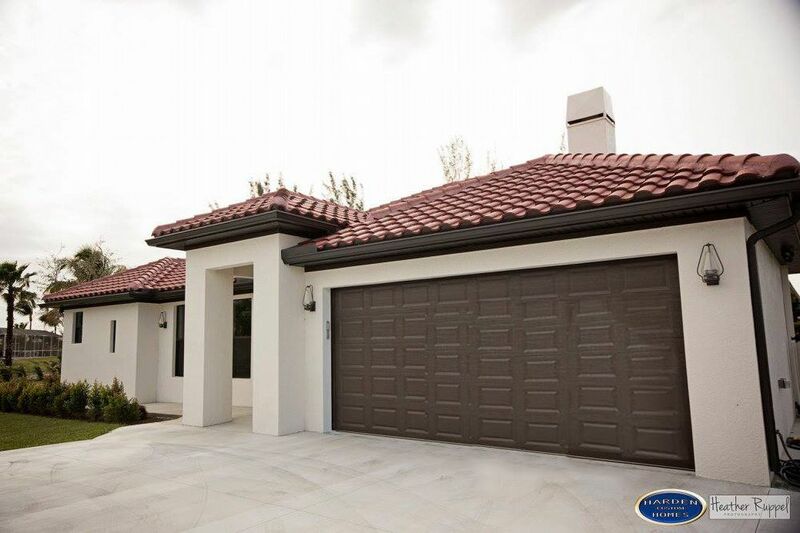 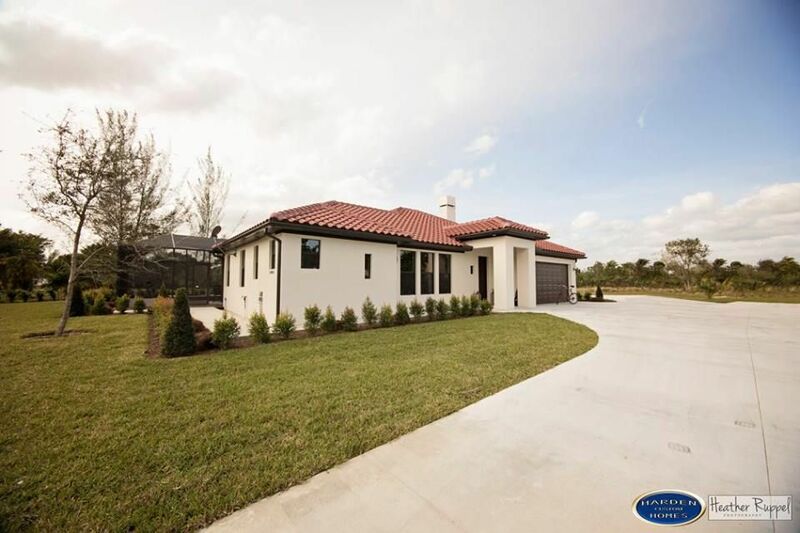 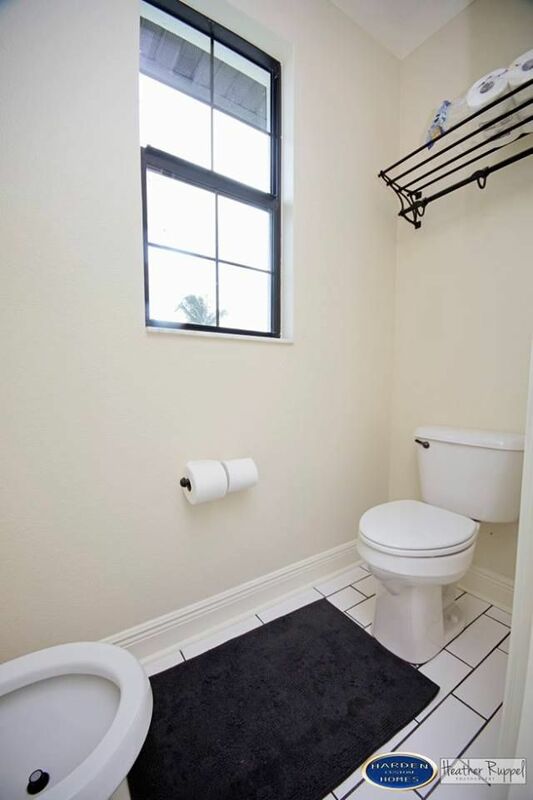 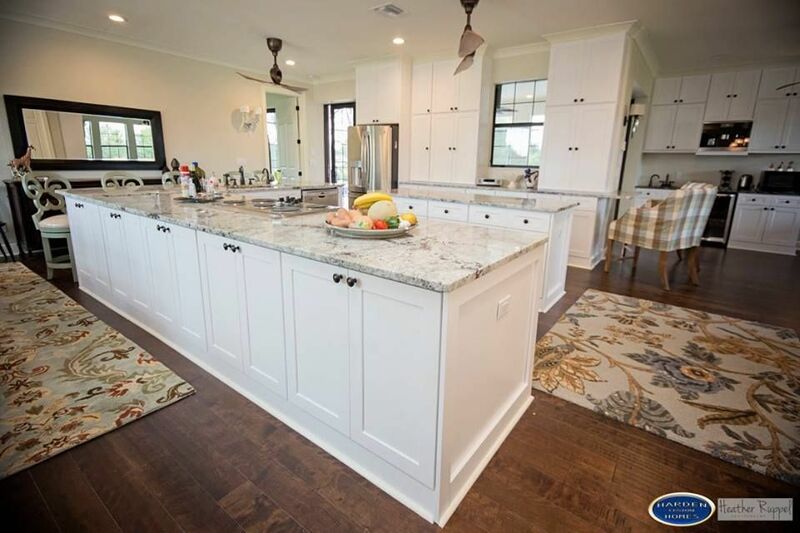 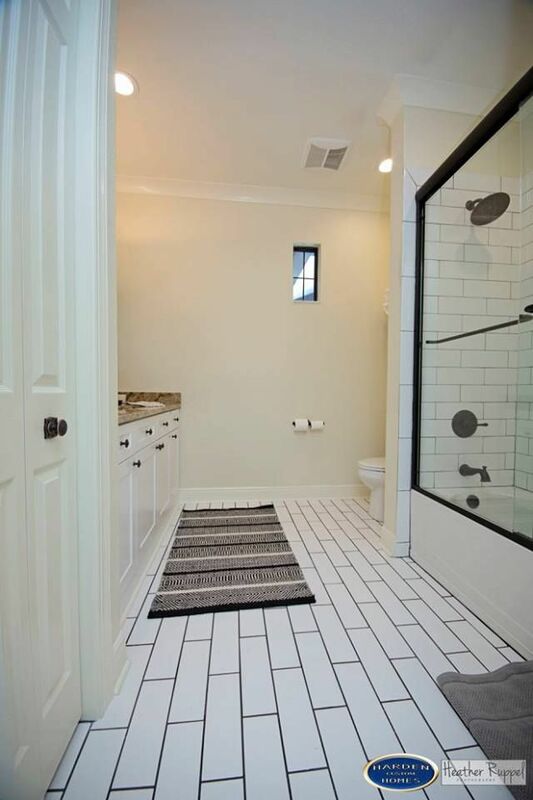 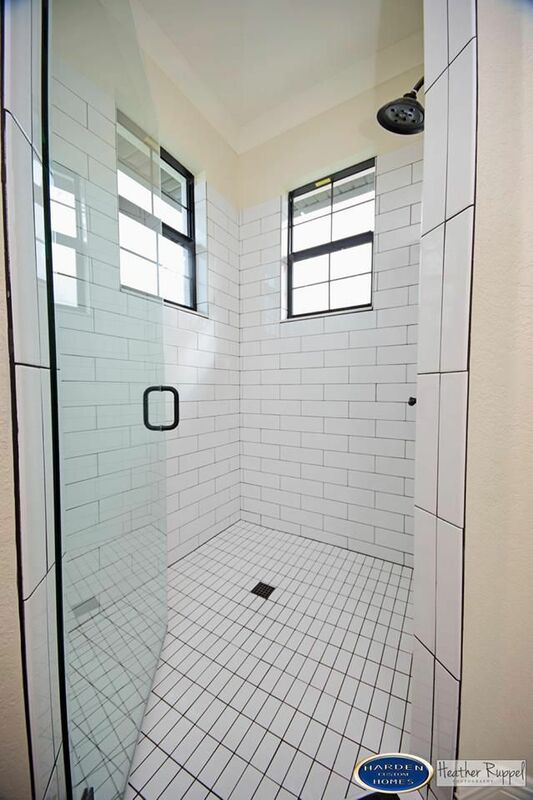 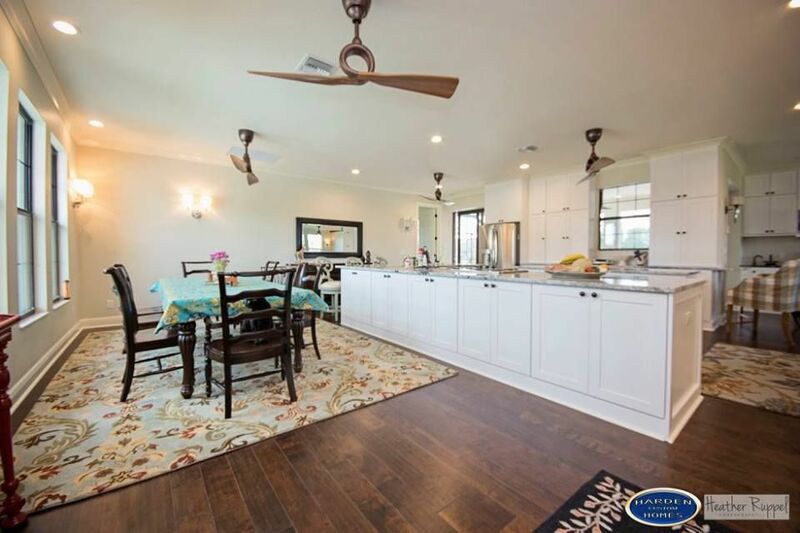 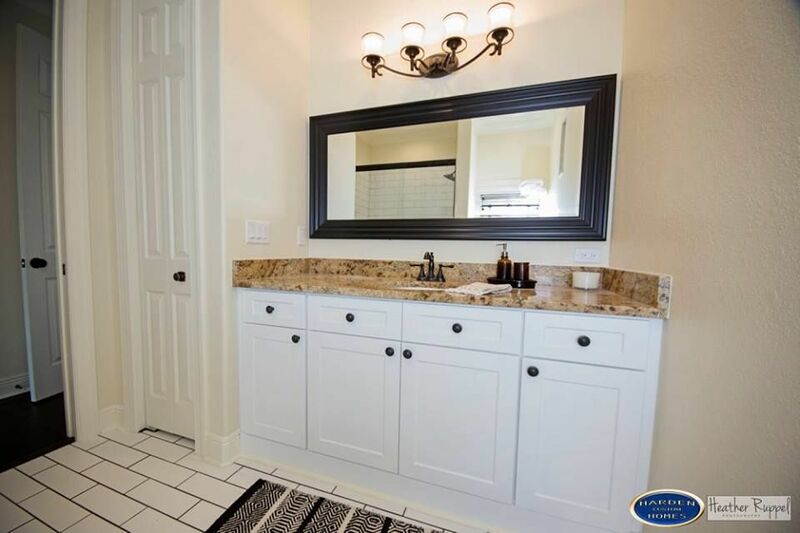 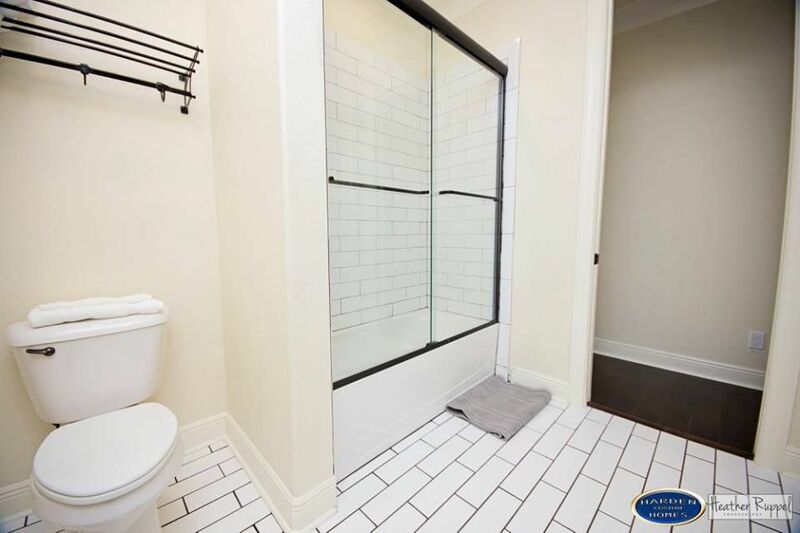 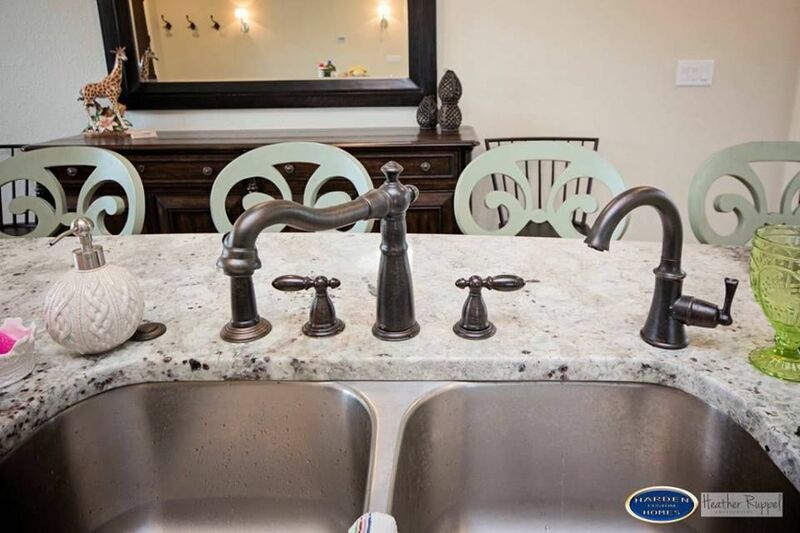 Notable features: Tile roof, custom fireplace, impact glass, custom front door, custom cabinet designs, 2 ovens in kitchen, hand selected granite tops, engineered pre-finished wood flooring, subway tiles in baths, salt water pool with spa, and built on acreage in a planned community.